The Uwell Nunchaku Sub-Ohm Tank allows getting an amazing flavor while vaping. This tank has a large e-juice capacity. 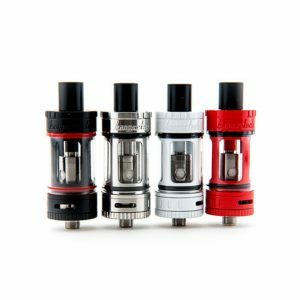 The Uwell Nunchaku Sub-Ohm Tank is manufactured with a unique flavor testing technology from Uwell. It allows getting an amazing flavor while vaping. 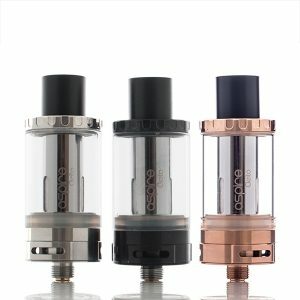 What is more, this tank has a large e-juice capacity. It can hold 5ml of e-juice. 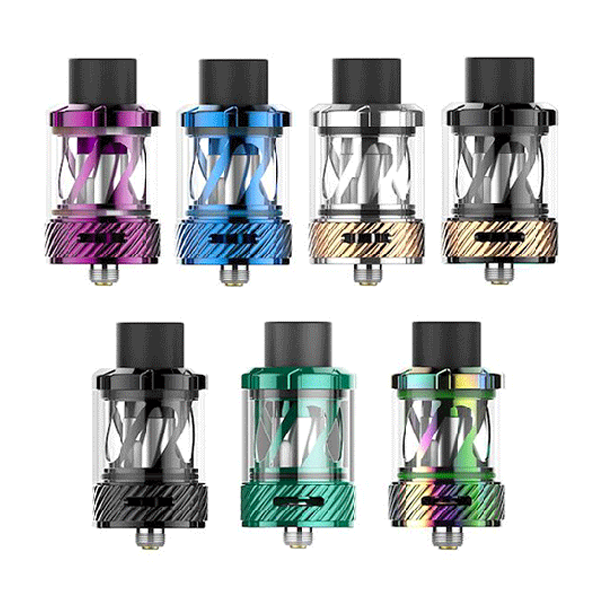 As for the coils, the Nunchaku tank works with a Claptonized A1 0.25ohm coil rated for 40-50W and 0.4ohm coil rated for 45-55W. They have plug-pull style. For this reason, they are simple to replace. The tank has a modern attractive design. It measures 25.2mm in diameter and 49.6mm in height. For construction, it uses stainless steel. You can choose between two standard colors. Black or Silver. 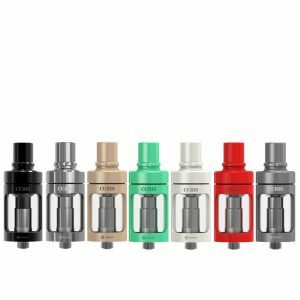 Overall, the Uwell Nunchaku Sub-Ohm Tank presents great capabilities maintaining at the same time beautiful look. 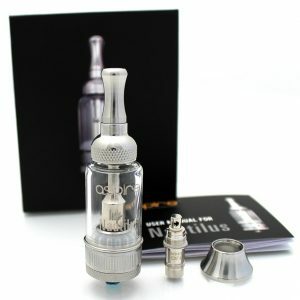 With this tank, you will get an enjoyable daily vaping experience.